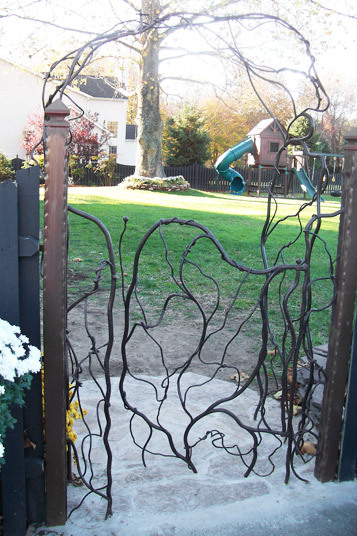 Georgio's Ironworks designs, builds and installs custom crafted wrought iron gates in South Jersey and the Greater Philadelphia area. 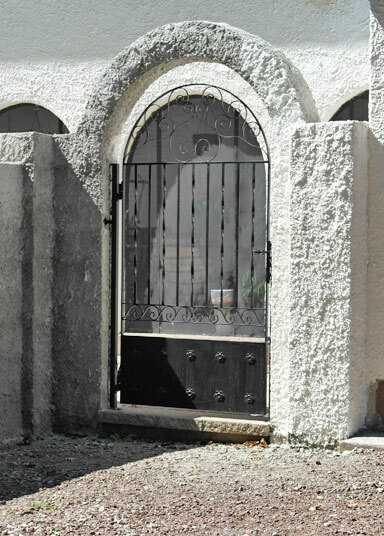 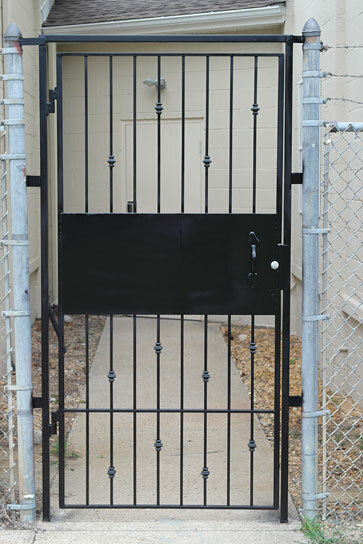 Our gates are designed with safety and functionality in mind, but can also be beautiful works of art. 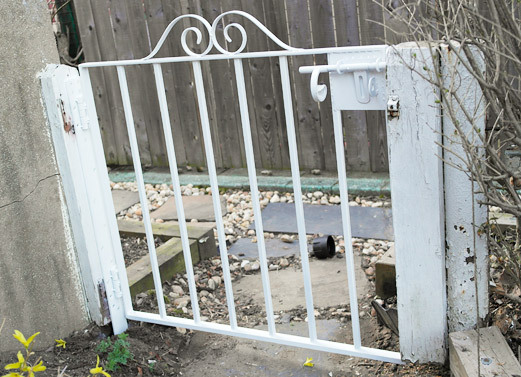 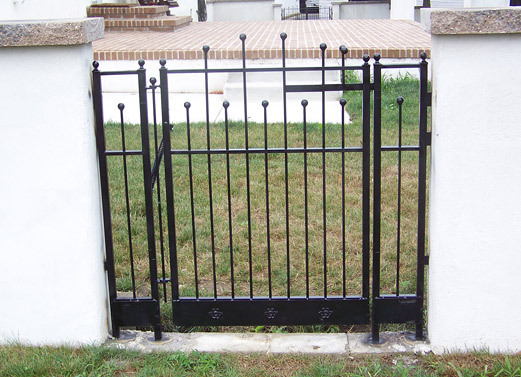 We can create a custom gate for your specific needs, be it a baby or child gate, a gate for a dog, a security gate for your business, a decorative gate for your backyard, or a beautiful garden gate. 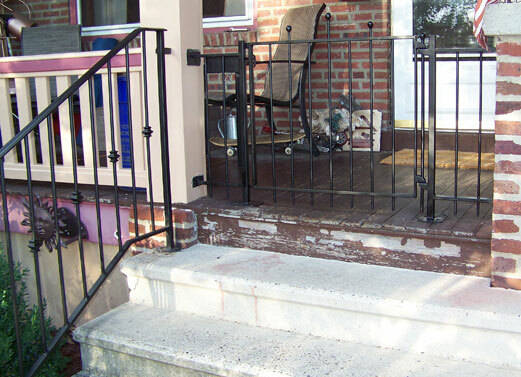 Call us at 609-499-3679. 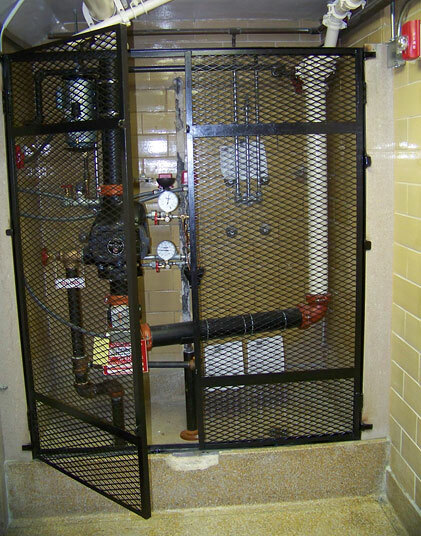 We are located in South Jersey (NJ). 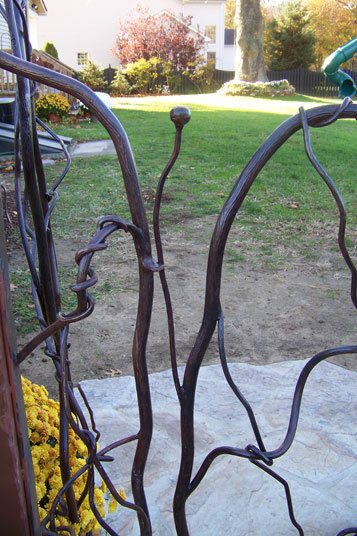 Call us at 609-499-3679 for hand-crafted wrought iron railings, furniture, decor and more.